Sat., Feb. 6, 2016, 2:26 p.m.
Update: Turnbull Wildlife Refuge reopened Monday, a spokeswoman said. The occupation of the Malheur National Wildlife Refuge near Burns, Oregon, by armed militants has prompted the closure of the Turnbull National Wildlife Refuge near Cheney. A closure notice was posted on the refuge’s website on Friday. 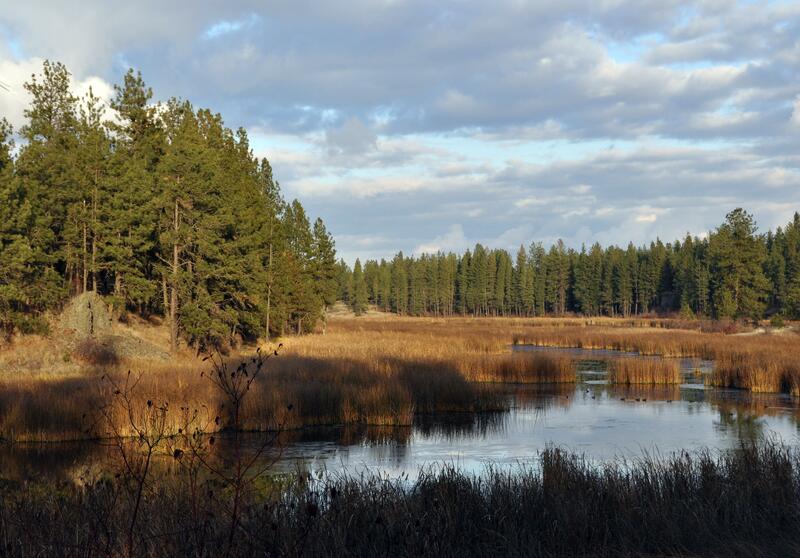 “Due to the ongoing situation in eastern Oregon, and out of an abundance of caution for the well-being of our staff and visitors, Turnbull National Wildlife Refuge is currently closed,” the notice reads. The refuge is usually open year-round during daylight hours. The closure statement does not indicate when the refuge might reopen and urges visitors to check back for updates. The refuge is more than 18,000 acres in size and contains dozens of marshes, wetlands and lakes that provide habitat for waterfowl and other wildlife. All other wildlife refuges in Washington appear to be operating normally. U.S. Fish and Wildlife officials did not return calls seeking comment Saturday. Published: Feb. 6, 2016, 2:26 p.m.